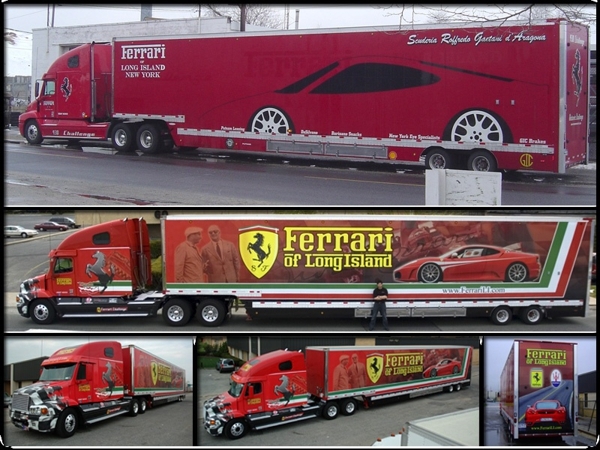 G Dezine Wraps serves the Long Island area, including West Babylon, Central Islip, Deer Park, Hicksville, Bridgeport, and Hauppauge. Call us today for a free vehicle graphic assessment. Let's get your business on the road and front row and center. Call us at (631) 306-4478. Copyright © 2018 longislandwraps.com All rights reserved.